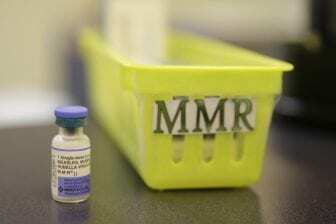 BUFFALO, NY (WBFO) – Two teenagers, who are not vaccinated because of religious beliefs, were kicked out of school. Now their mother is suing the Orchard Park School District. “They simply told these kids you’re out of the district – we’re giving you no services and if you show up on school grounds, we are going to arrest you for trespass – that’s what they said,” said Frank Housh, attorney. Housh represents the family. He said the teens, 13 and 15, previously attended West Seneca schools for ten years and were always granted a religious exemption, but after moving last year into the Orchard Park School District, things changed. The school district removed the teens in the fall after learning they were not vaccinated. Housh said the district is breaking the law. “My clients had serological tests – blood tests – for both of these girls – on December the 5th, just a few days after they were kicked out, to make the determination as to whether or not they have any natural anti-bodies – that will make them immune – that began the process of them getting their inoculations and the law specifically says they have to remain in school, but they still kicked them out – that’s what we are going to Judge Grisanti for,” Housh stated. The District sent WBFO News a written statement. 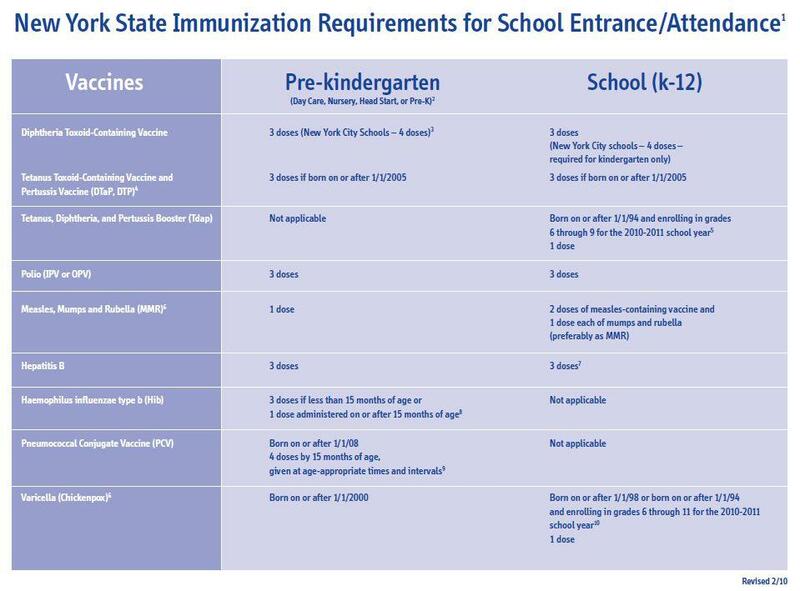 It said the New York State Education Commissioner has denied a request to allow un-immunized students living in the District to attend school while they seek an exemption to the State Public Health Law requirements. But Attorney Housh said waiting for the education commissioner to make a decision could take six to eight months and the teens are not receiving any education. “Or in the alternative, give them education services so they can continue to get some education,” Housh noted. The district said it cannot comment further because of the litigation. The case is expected to be heard Friday in state Supreme Court.